Check out our multimedia Annual Report! You don't want to miss this. Really! Our multimedia 2018 Annual Report is now available -- with videos from each of our Commissioners, recaps of milestones from throughout the year, a recap of economic development advances, and Working for You videos -- a look at some of the people behind the scenes who make our county a better place to live, work and play. We hope you enjoy it! 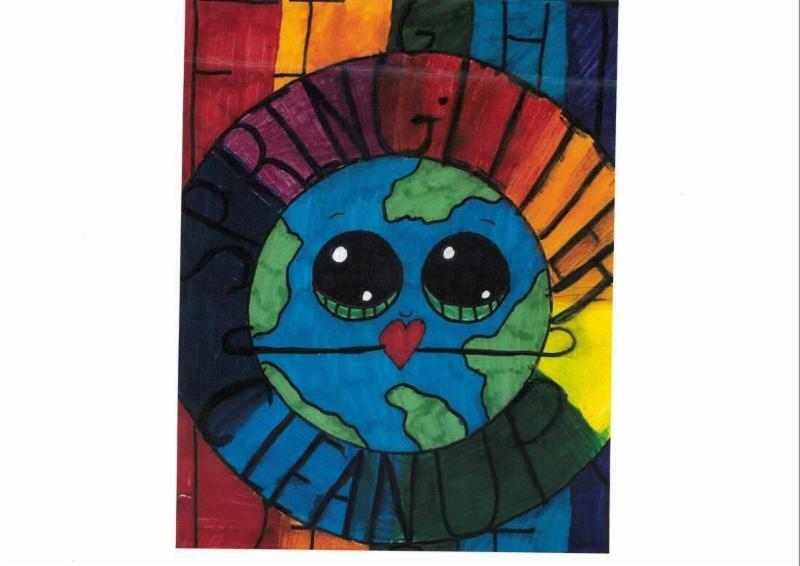 Congratulations to Ellie Poynter, the 2019 winner of the annual T-Shirt Design Contest that kicks off the Spring Litter Clean-Up. Ellie, above center, a fifth-grader at Batavia Elementary, was recognized by Commissioners at their March 15 Session. Ellie was awarded $100 and the school received $100 for its art department. Many thanks to the sponsors: Duke Energy, the Clermont County Convention & Visitors Bureau, and Southern Ohio Association of Realtors. Ellie's design is at left. Spring Litter Clean-Up is April 13; still time to sign up! The 2016 Spring Litter Clean-Up will be held Saturday, April 13, at locations throughout Clermont County. Most events will be held from 9 a.m. to noon. At this annual event, volunteers come together to enjoy the outdoors, while also doing their part to keep litter out of local parks, streams, and lakes. Volunteers of all ages walk their neighborhoods or use canoes to collect litter to help keep our open spaces and waterways clean and safe. We’re inspired to see so many people come together each to year to protect the treasures that make Clermont County and the East Fork watershed a special place! To volunteer, please register here: www.springlittercleanup.com/registration.html. 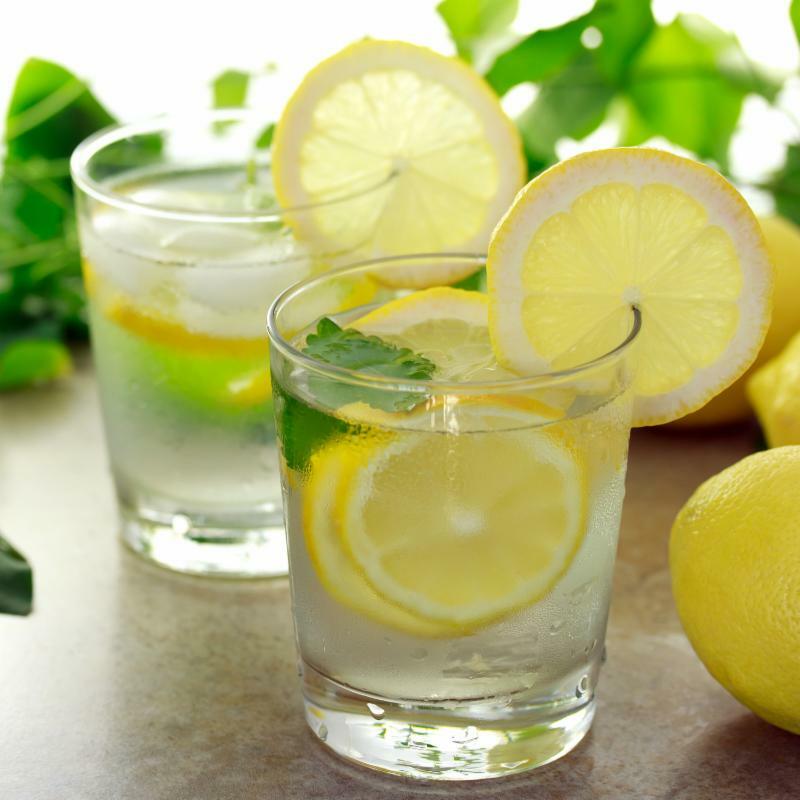 For many, springtime is a perfect time to refresh. The online Wellness Spring Challenge offered by Clermont OSU Extension will help you improve your health by encouraging ways to add regular movement, mindfulness techniques and healthy eating into your life. During this 6-week challenge you will receive twice-weekly emails with healthy living tips and encouragement to help you make the most of this spring season. Sign up for the Spring Refresh here. Don't miss the 25th Annual Southwest Ohio Perennial School on Thursday, April 11, at the Clermont County Fair Grounds 4-H Hall. Join us for speakers, demonstrations, vendors, a catered lunch and more! Click here for more information and registration forms. 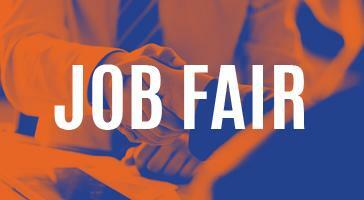 The Clermont County Public Library will host a job fair from 10 a.m. - 1 p.m. Saturday, April 27, at the Union Township Library, 4450 Glen Este-Withamsville Road. Teen and adults are welcome. Visit Clermontlibrary.org for a list of companies that plan to attend. OhioMeansJobs/Clermont County is hosting a free business seminar, “Happy Employees. Happy Business. Why Does Employee Engagement Matter?” from 8:30-9:30 a.m. Tuesday, April 23, at the Clermont Chamber of Commerce, 4355 Ferguson Drive, Suite #150, Cincinnati, OH 45245. Congratulations to Clermont County's newest corrections officers, who graduated from the Corrections Academy on March 13. Brandon Merz was class valedictorian and Commissioner David Painter addressed the graduates. The Academy class included seven officers from Clermont County, two from Adams, and three from Warren. These officers worked hard -- 192 hours of learning at the Academy. Among the classes taught: suicide prevention, cell searches, interpersonal communication skills, inmate rights and civil liability, etc. We're proud of you all! 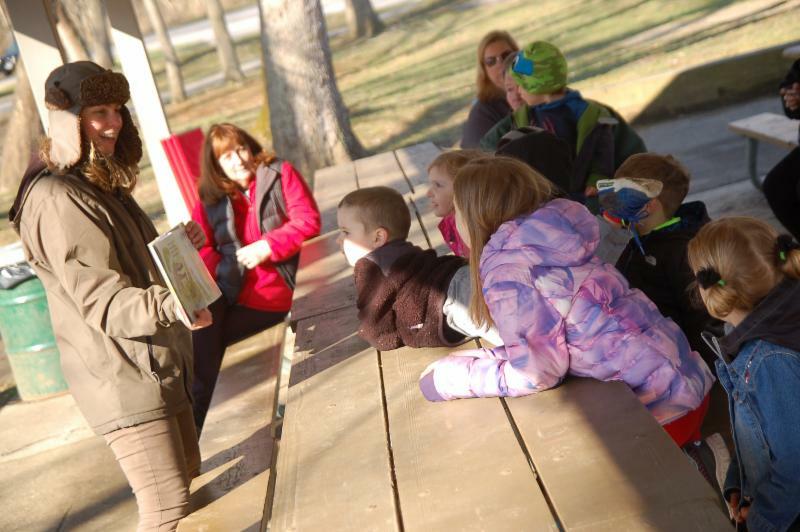 April 12 – Our second Hikes With Tykes program of the season – Flowers are Fun –runs 10-11 a.m. at Sycamore Park. Tykes use their senses to explore beautiful blooms and make a flower craft. Free. April 13 – Join us for our Nature Hikes and Sights event – Birds and Blooms - from 9- 10:30 a.m. at Kelley Nature Preserve. We’ll look for spring migrants at the preserve, admire the spring wildflowers and discuss the interactions and natural history of both. Free. April 17 – Wildlife Wednesday returns from 10-11 a.m. at Little Miami Scenic River & Trail Center. Learn how local plants have evolved their own defenses and beneficial relationships and take a short hike to learn about the blooms along and around the bike path. Free. April 27 – Rendezvous On the River celebrates the start of the season from noon to 3 p.m. at Chilo Lock 34 Park. Join us in the Visitors Center to learn about river history and preview some of the new exhibits planned for this year. 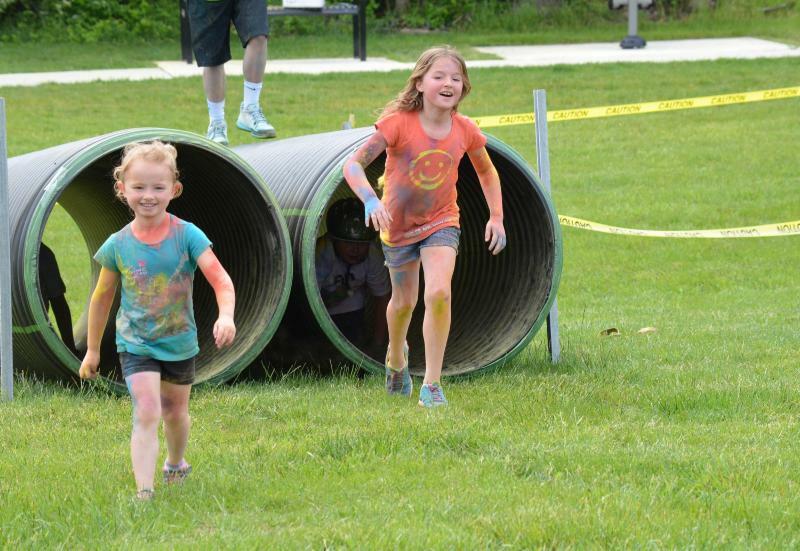 The fourth annual Family Fun Adventure Challenge is returning to Batavia Township in May. The one-mile obstacle course and family fun run/walk is free and open to all ages. After the challenge enjoy the Clermont Play, Learn and Grow Kids Fest that includes music, food, face painting, games and kids activities. Clermont County's annual free shred day will be held from 9 a.m. to noon on Saturday, April 13. Bring your paper to the parking lot across from the Family Support Center, 2400 Clermont Center Drive. Ohio is celebrating its second annual Appreciation Week April 29-May 3 for those who have been on the front lines fighting the opioid epidemic. 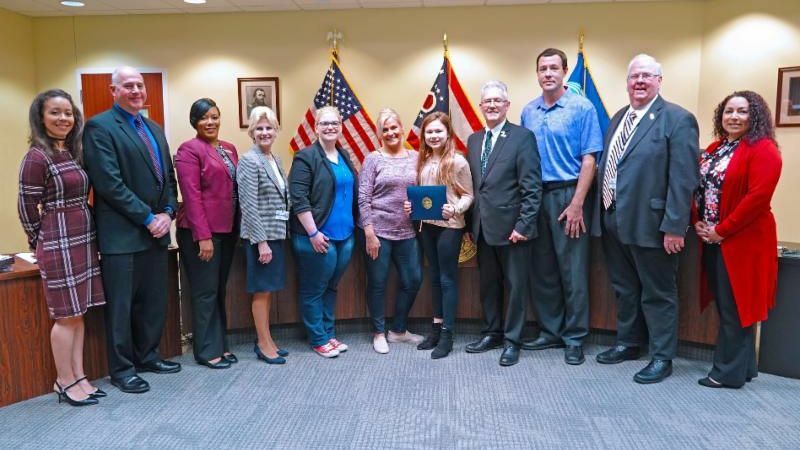 The Clermont County Opiate Task Force will hold a special meeting in honor of the Appreciation Week on May 9 from 2-3:30 p.m. at Child Focus Training Center, 4633B Aicholtz Road, Cincinnati, OH 45244, to celebrate a year of accomplishments. ﻿Information will be available on various initiatives and organizations in the county that have been involved in this effort. Refreshments will be served and the public is invited to attend. The USRowing National Championship will return to Clermont County's Harsha Lake from July 9-14. This premiere event will showcase the top competitors in America aiming for the Tokyo Olympics in 2020. In 2017, the last year Clermont County hosted USRowing, nearly 2,000 rowing athletes participated from 114 clubs stretching across 28 states and several international countries. The Clermont County Convention & Visitors Bureau has landed the event for Clermont County through 2021. The 2020 Census is starting to hire! And it's particularly interested in hiring local people to be census takers for each county. The Census promises training, good pay (weekly), and flexible hours. 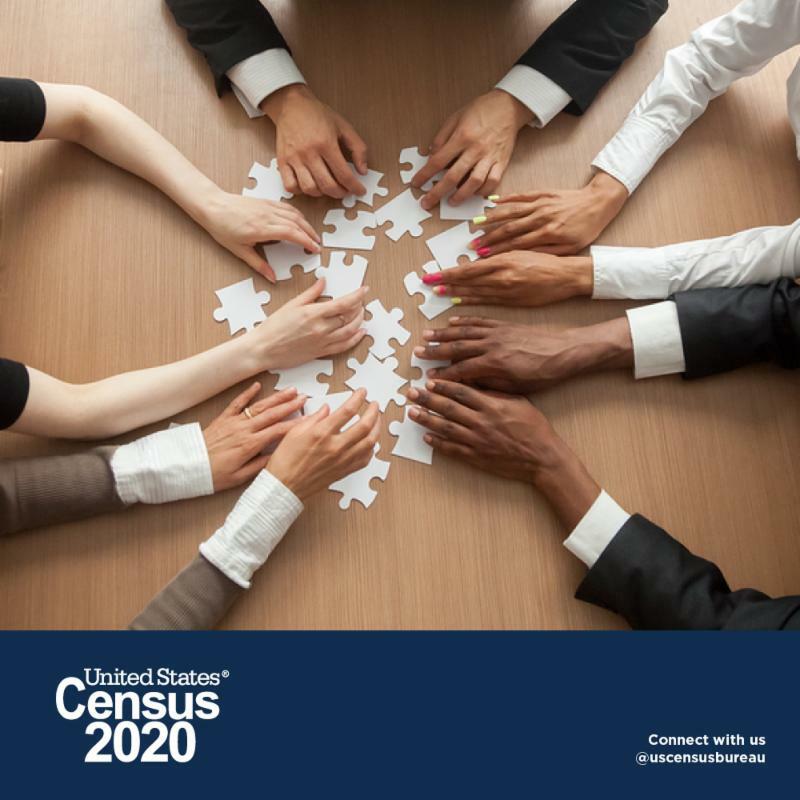 You can apply online at 2020census.gov/jobs or call 1.855.JOB.2020. The Clermont County Mental Health & Recovery Board is again offering mini-grants to help promote mental health wellness and addiction recovery. The maximum funding per grant is $4,000. The Clermont County Municipal OVI Court Specialized Docket held its 30th graduation ceremony on March 13. The event, presided over by OVI Court Judge Kevin T. Miles, featured six participants who successfully completed the program. The OVI Court Specialized Docket is dedicated to rehabilitating high risk multiple OVI offenders through a combination of intensive community control supervision, frequent judicial monitoring, and specialized substance abuse treatment at the Clermont Recovery Center. Anyone interested in learning more about the Clermont County OVI Court, please contact Brian Dixon at 513.732.8182. 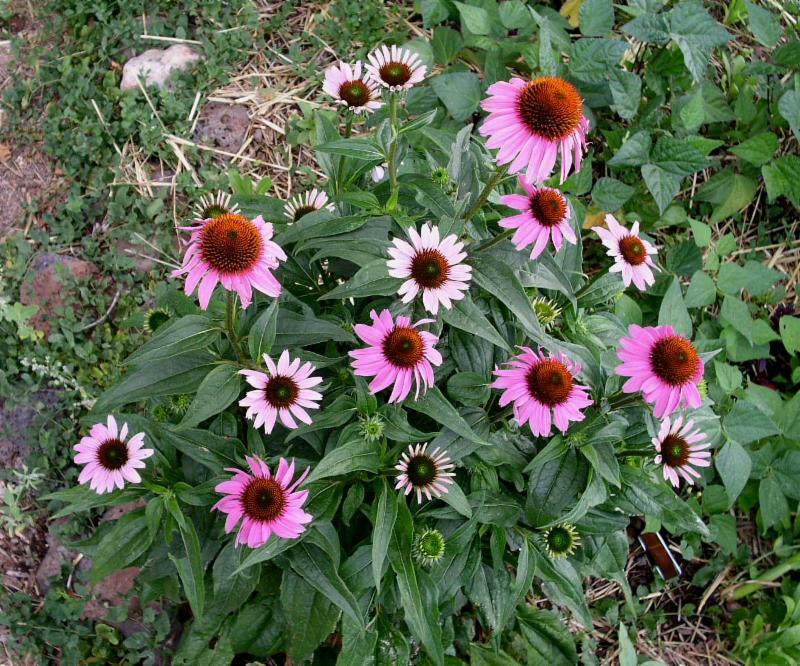 The Clermont County Soil & Water Conservation District is holding its annual perennial and native plants sale. Trees such as red oaks, white flowering dogwoods, and redbuds, and shrubs including buttonbush, spicebush, and black chokeberry are among the plants for sale. 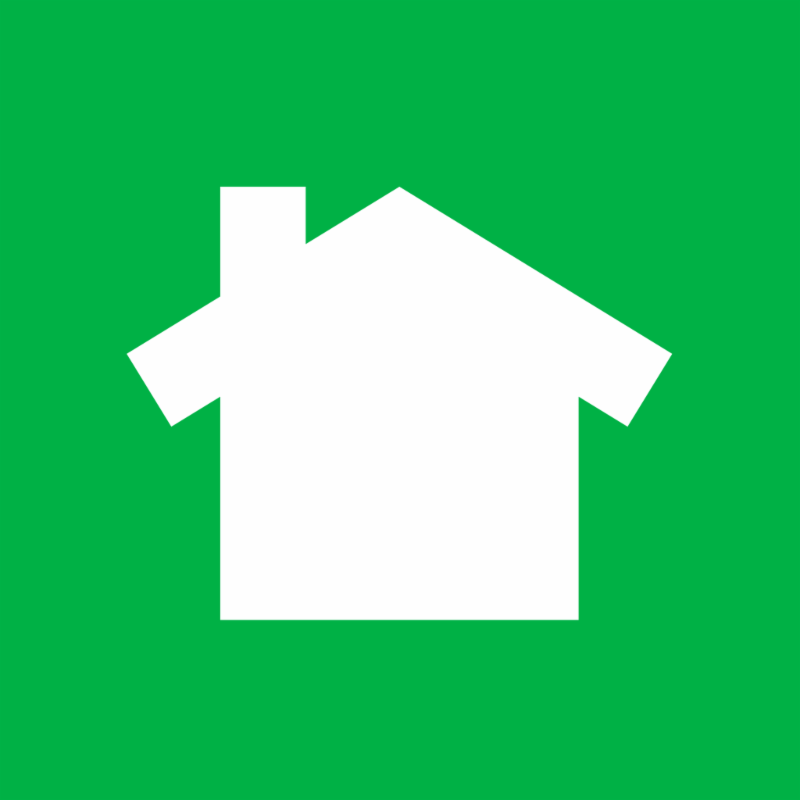 Check it out here: store.clermontswcd.org. 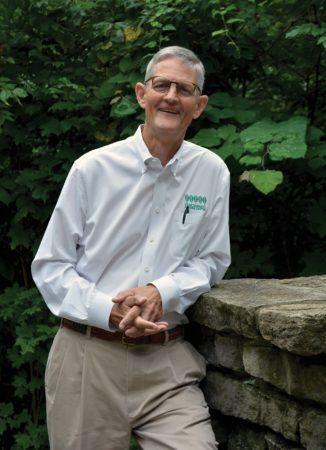 Congratulations to Jeffrey Corney, who has been named executive director of the Cincinnati Nature Center, effective May 13. Corney will succeed Bill Hopple, below, who is retiring May 24 after serving in the role for 23 years. During Hopple's tenure, the Nature Center in Union Township has become one of Cincinnati's premiere attractions. The public is invited to the 6th annual National Crime Victims’ Rights Week Luncheon on Friday, April 12, at Pattison Park Lodge, 2228 US 50. Lunch and networking begins at 11 a.m., and the event begins at noon. This year’s theme is “Honoring our Past. Creating Hope for the Future.” The event will celebrate the energy and commitment of crime victims that have inspired the local victims’ rights movement and those who advocate on their behalf. Sponsors: Clermont County Prosecutor’s Office, YWCA of Greater Cincinnati, Clermont County Sheriff’s Office, Clermont County Park District, Little Fork Child Abuse & Sexual Assault Task Force, Union Township Police Department, and Judge James A. Shriver.